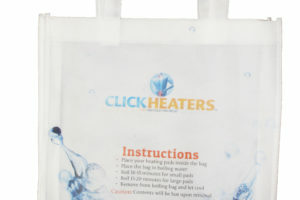 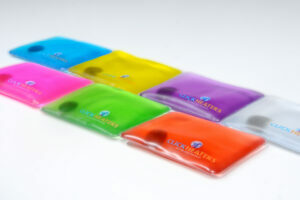 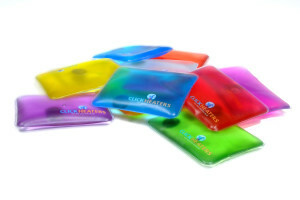 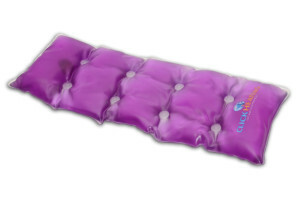 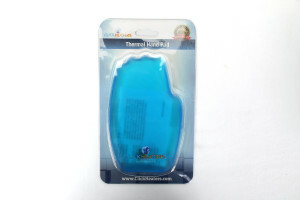 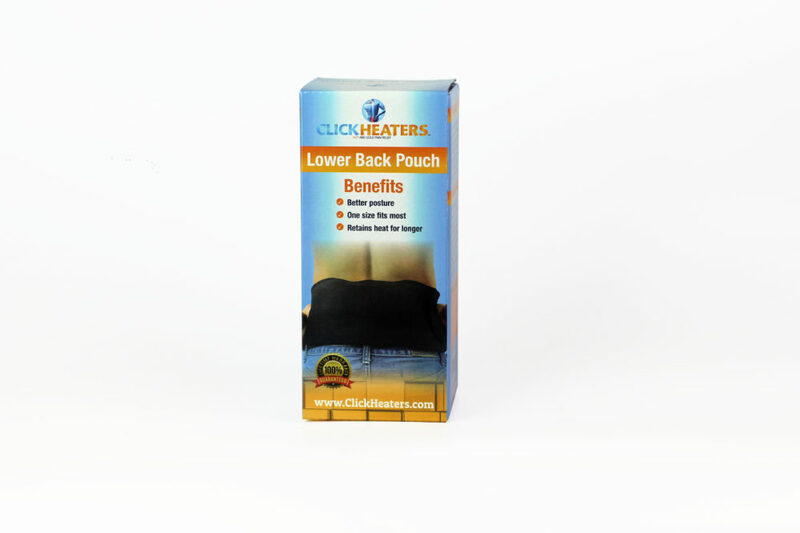 Our elastic back pouch can hold the lower back heating pad to fit around your lower back / abdominal area. 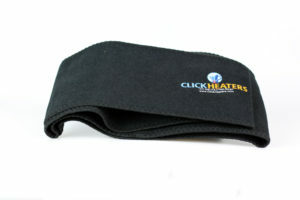 Great to walk around the house, Will keep heat pad warm up to 2 hours. 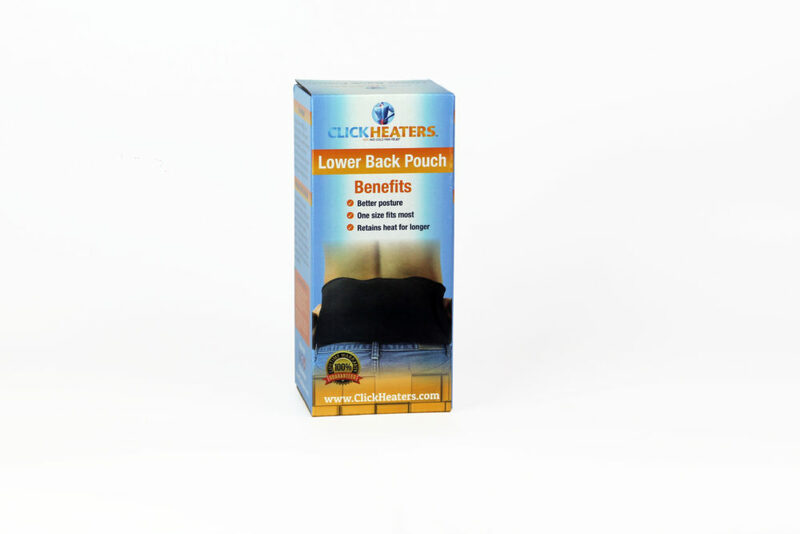 Our elastic lower back pouch can hold the lower back heating pad to fit around your lower back / abdominal area. Great to walk around the house, Will keep heat pad warm up to 2 hours. 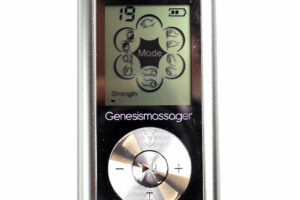 Be the first to review “Lower Back Pouch” Click here to cancel reply.